We provide quality professional services, products and eye care to the Cape Town and surrounding community. 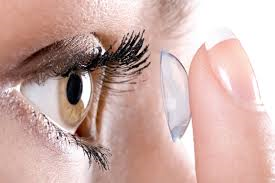 We specialize in Eye Examinations, Paediatric Eye Examinations, Contact Lens Consultation, Repairs and General Services. 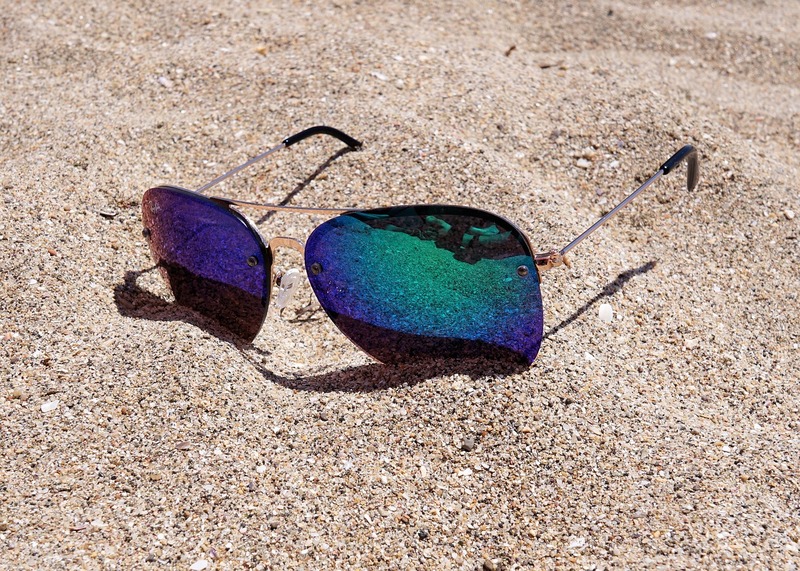 Atlantic Vision Optometrists is conveniently located in Main Road, Sea Point. Feel free to browse our website to find all the information you need. 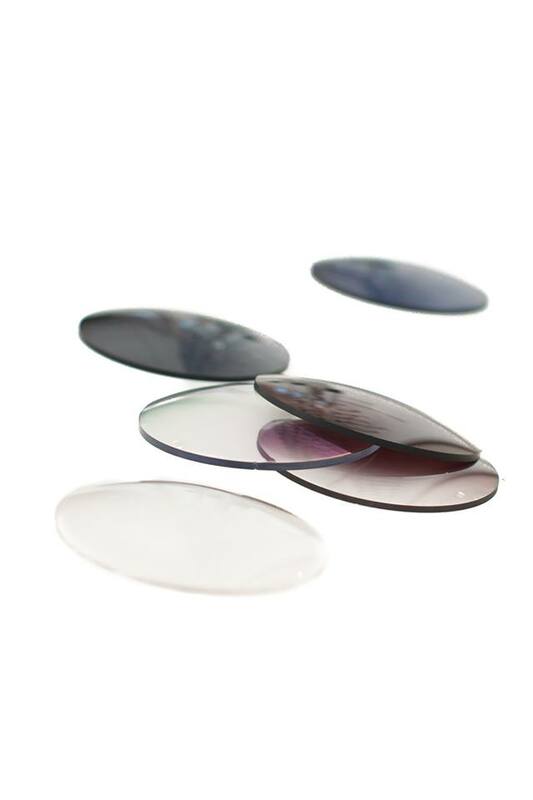 Disposable, Conventional, Multifocal or Astigmatism lenses. 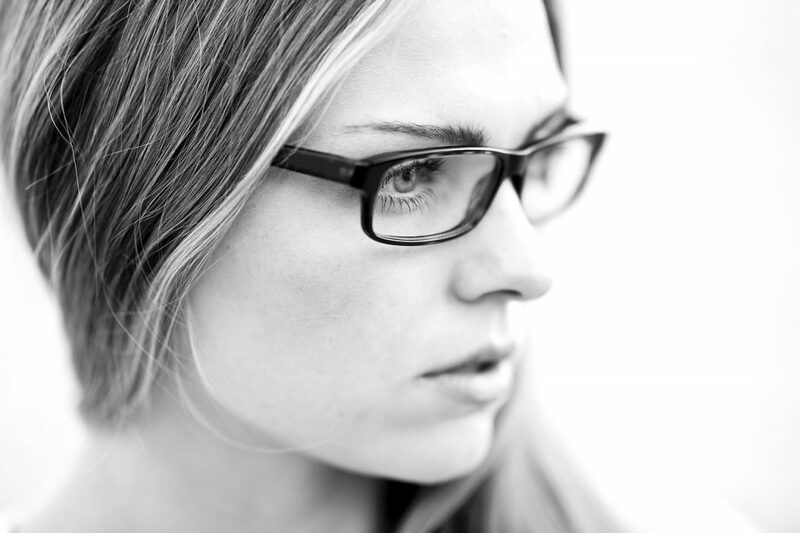 Our frame styles range from conservative to very modern. A wide variety of colours and shades are available. 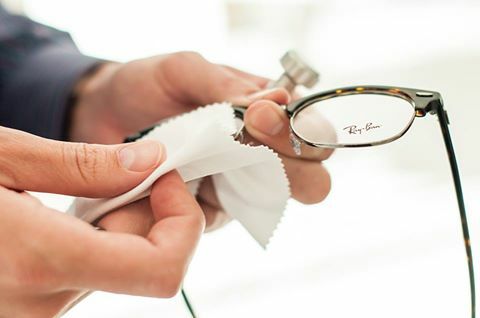 Protective, clear coating that prevents the lens surface from excessive scratching. Receive a FREE single vision prescription sunglass or reading glasses with the purchase of new single vision, bi-focal or multi-focal glasses. Children between the ages of 6 to 12-years receive a comprehensive eye examination FREE of charge. ONE free examination per child per year. Pensioner patients receive a comprehensive eye examination and Glaucoma screening for only R350, as well as an additional 10% discount on the lenses and frame.